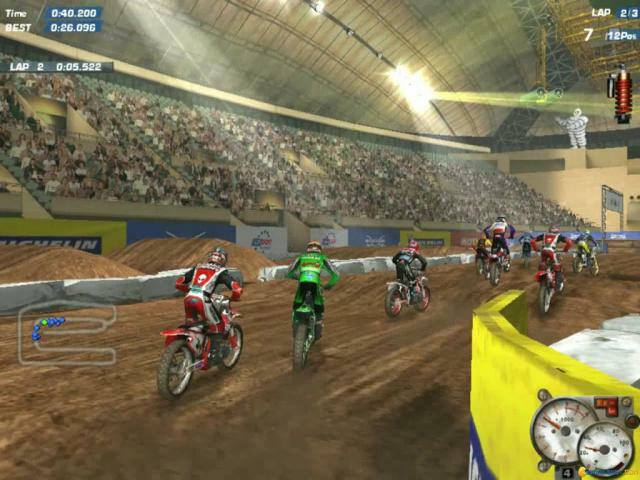 It is a fine motocross racing games which has a great chunk of exciting feature and a great chunk of variety in terms of the gaming options. 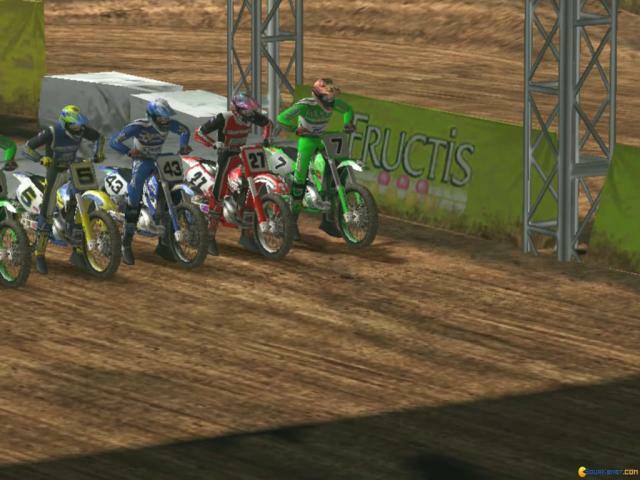 No plot, all out diverse racing is the theme of this game where you set off in some very good bikes in a variety of different modes and venues. 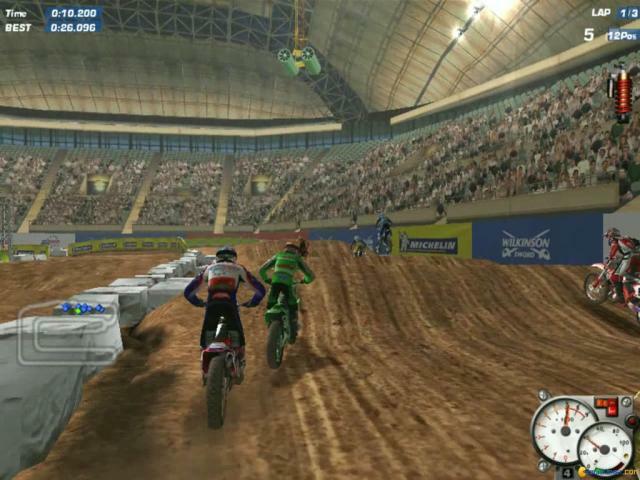 The game is though a successor to the previous Moto Racer 2, but is not as good as the previous one because it gave fun in a simpler manner. However, I found it very pleasant to my liking because I prefer complexity over simplicity. There are 5 distinct and very god playing modes which have their own features and multiple dynamics which makes the gameplay very diverse and interesting. 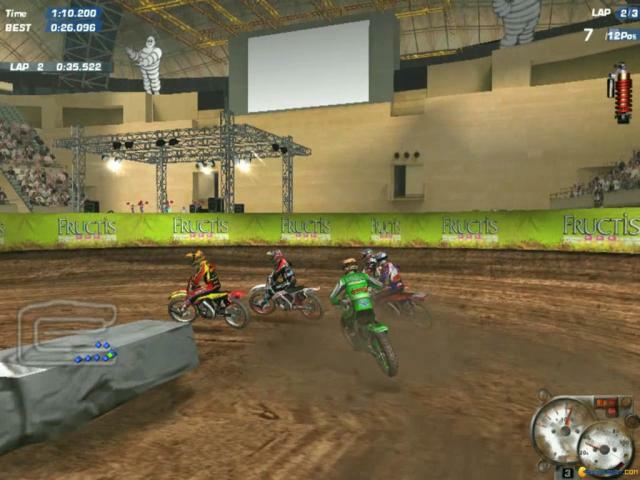 The different modes in the game involve drag racing, racing or dirt tracks with complex routes, tracks where you will be doing different tricks both in the air and on the track. 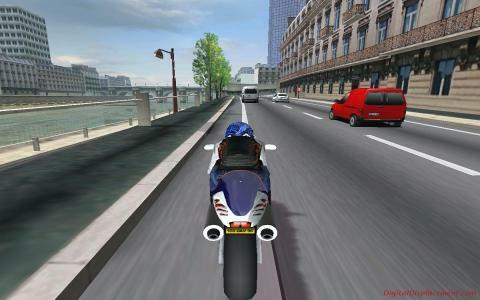 One of the mode also involves racing in streets of Paris with heavy traffic coming from the front. 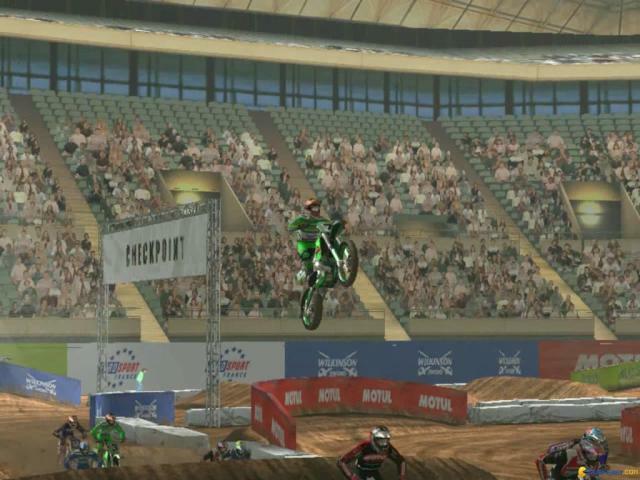 The graphics are as good as the game itself because the racing action is shown in detail and without a lag. 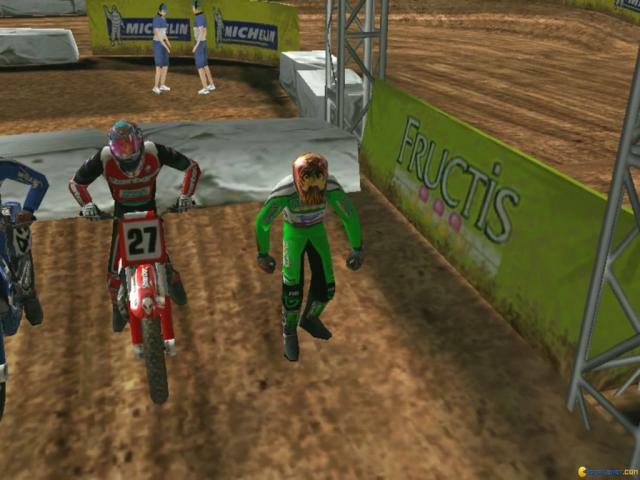 You also have on online multiplayer mode but you do not have a level editor in this one. 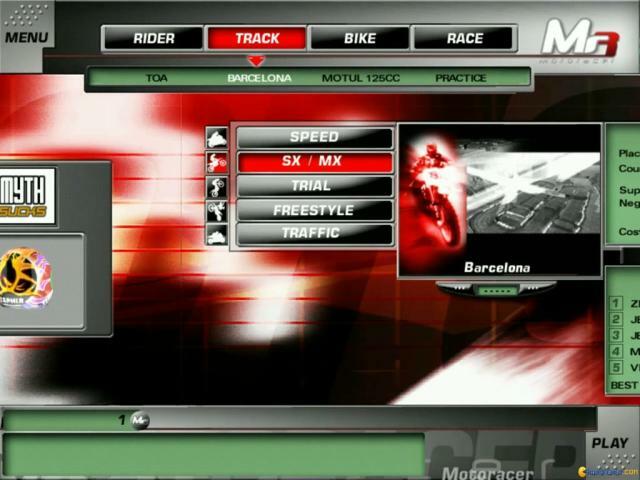 Moto Racer 3 is a motocross racing game developed by Delphine and published by Infogrames. 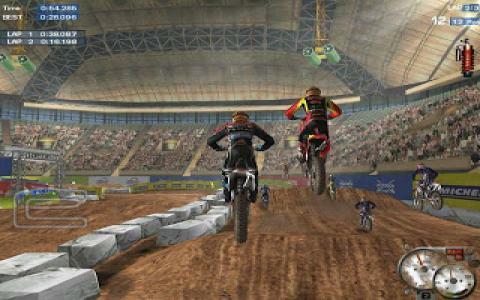 The game expands on what the predecessor, Moto Racer 2, offering new types of races, including online multiplayer. While many game magazines gave it mediocre reviews, I still find the game enjoyable and above mediocre, but yes, it doesn't the same fun as its predecessor. 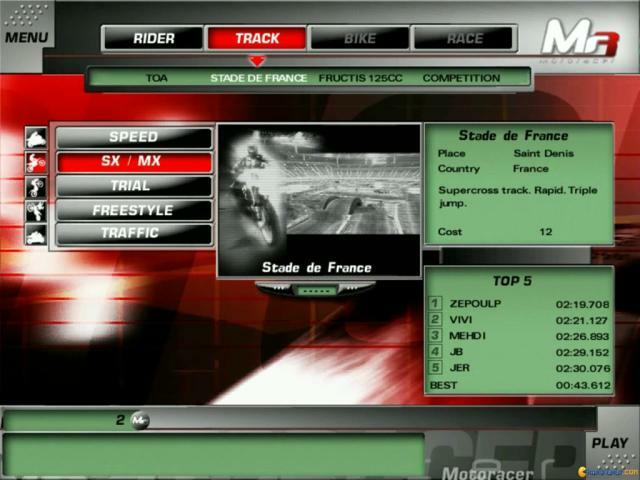 Besides multiplayer, there are five modes: speed, which is basically like a drag racing mode, Supercross/Motorcross, which uses dirt tracks with hills, freestyle, where you need to perform different tricks withing a time limit, trial, which is running an obstacle course, and finally traffic, a mode where you race between two participants in the streets of Paris while aboiding oncoming traffic. 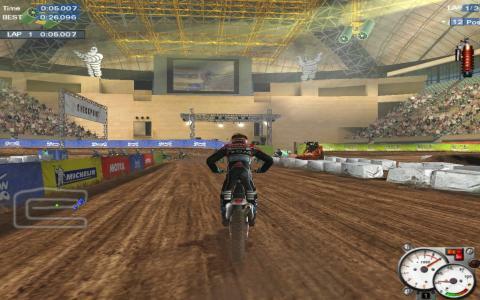 While these modes are nice, I still prefer just simple races on creative and fun dirt tracks, like the predecessor offered. The biggest disappointment is that there is no track editor mode, at leat my copy doesn't has one. 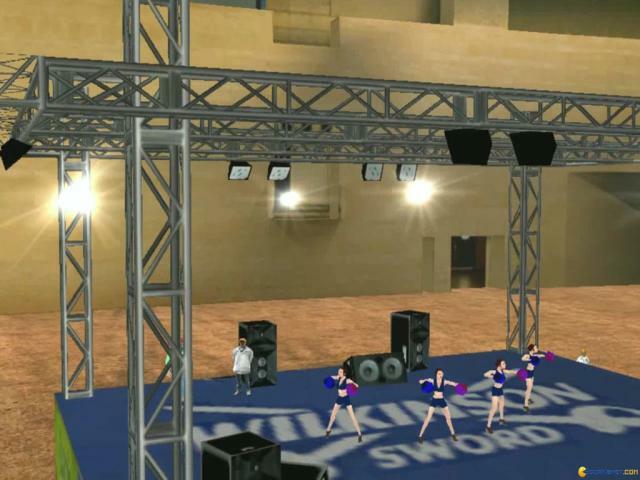 The graphics and sound are quite impressive. 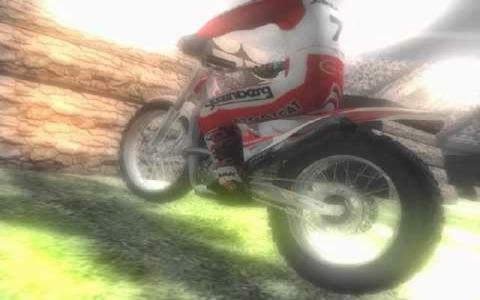 Overall, while it isn't quite as fun as its predecessor, Motor Racer 3 still manages to be quite a fun motorbike racing game.